Showing results by author "Fr. Thomas Massaro SJ PhD"
The Gospels calls all Christians to work for justice, even in times of conflict. Under the guidance of celebrated moral theologian Fr. Tom Massaro, you will come to understand the dialogue between religion and society. 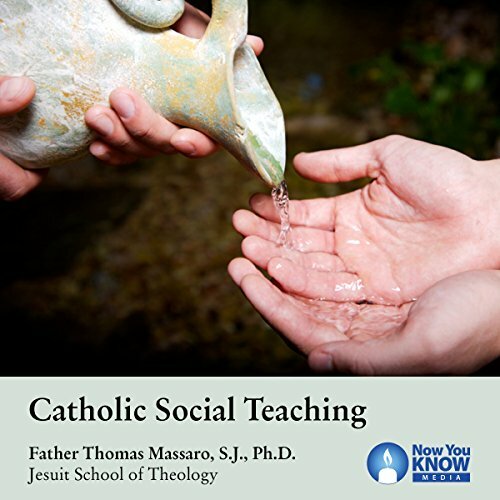 As you do so, you will gain a deep understanding of the history and application of Catholic social teaching. 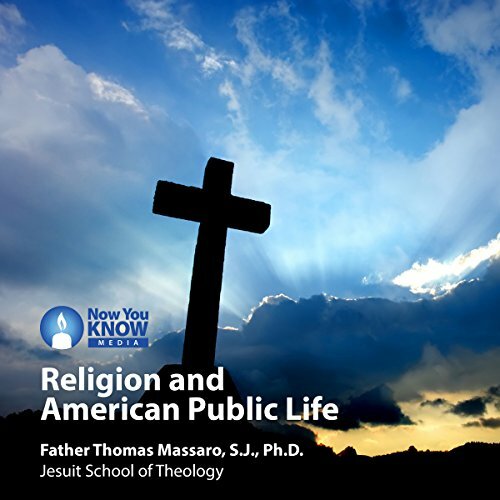 In order to unpack the issues that lie below the surface of church-state relations, this series will offer the widest perspective on the role of religion in our public life. Examine the challenge of secularization, the workings of civil society, and the pattern of thought called civil religion. Explore precisely how religious voices make themselves heard in the public arena. We will also take up such controversial questions as whether America is actually experiencing a culture war and the merits of faith-based initiatives for the provision of public social services.